Pre-school children are aged from 3-5 years. We still have structured planned activities that target the 30-50 month and 40-60 month age groups in the EYFS, and we plan these activities based on what we have observed from the children here at nursery and what you tell us they have achieved at home. We still work on the three Prime Areas (Personal, Social and Emotional development, Physical development and Communication and Language) but we also develop the Specific Areas:- Literacy, Mathematics, Understanding the World, and Expressive Arts and Design. 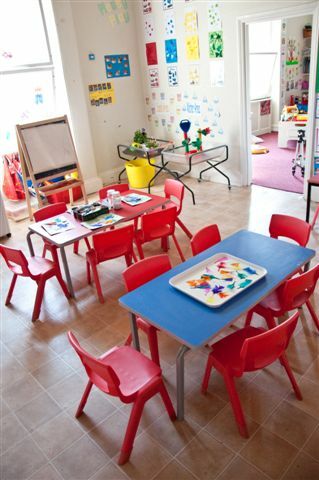 We have a lino area where all the fun and messy activities happen such as exploring paint, exploring different textures including jelly play, shaving foam and other unique textures. 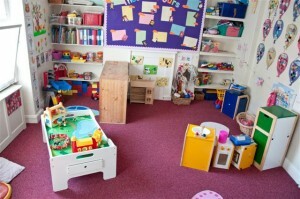 We also have a carpet area where we have a cosy/quiet area, role play, small world, mathematics and sensory/discovery area. In Pre-School we encourage self-serving at snack time and lunch time. 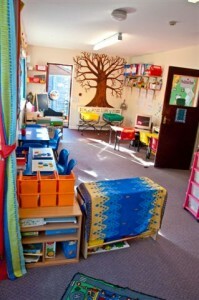 This is to encourage the children to be independent and to help to get them ready for school. We focus on Letters and Sounds to help us learn new words and develop our literacy. 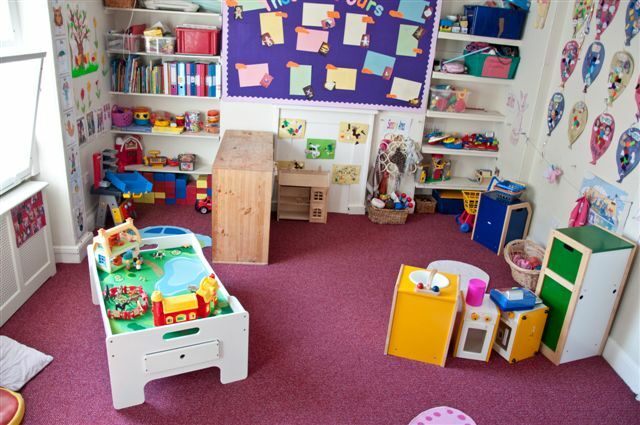 If your child still requires a sleep in pre-school, then this is no problem and we are happy to work with you and place sleep time restrictions when required. If your child is still in the process or yet to start potty training then this is something we can also help with so there is no need to worry! Tiny Town Nursery prepares children for the transition from nursery to the school environment. We ensure they have the necessary skills so they are ready for the challenges in their new adventure. Letters to parents of children starting school in September will be sent in the middle of April. Once all letters are returned to the nursery, staff must contact each reception teacher/ new key person and introduce themselves. They must invite them to visit the setting. Hold a parent/carer meeting at the end of June/beginning of July to enable staff to speak to parents/carers about their child’s learning journal and share the assessment records. Complete all records, enter the child’s information onto the prime and specific review tables and email to the school by the end of the term in July to allow the new teacher to assess the information before the end of the summer term. Collate all work, observations, photographs and other records to input into the learning journal if necessary and to distribute to all parents when the child is leaving.